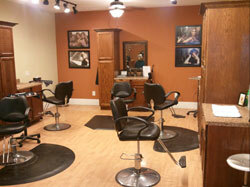 How do you choose a Salon? 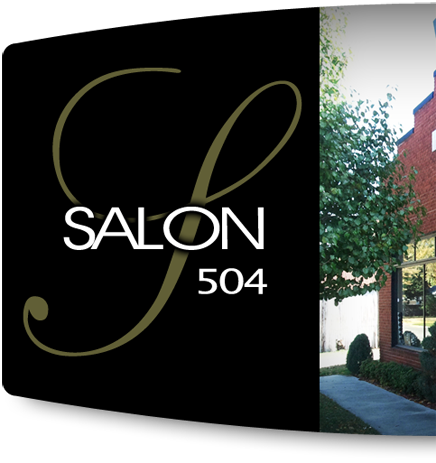 Is it great customer service, confidence of having a certified staff to help and inform you on proper procedures, abundance of proffesional products in stock, convenience of different services and packages to fit your needs, a salon that strives for continuing education and a career minded salon that gives back to the community. 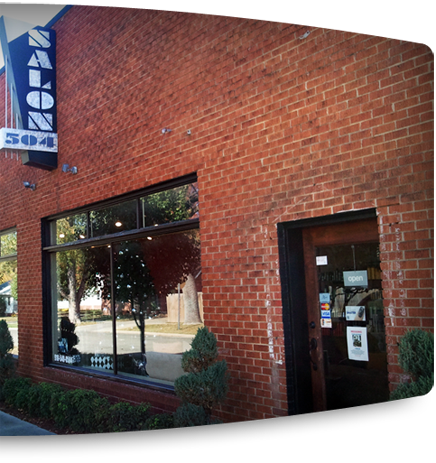 If your looking for that place you have found it here at Salon 504. You will find us just off the beaten path, located in the heart of Miami. 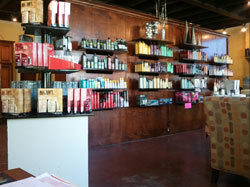 Come in and relax, be pampered or just stop in and say Hi....it's all about you.